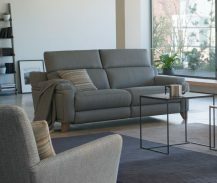 Easy Chair and Sofa Company are proud to be a Parker Knoll Centre of Excellence, with one of the biggest displays in the UK. 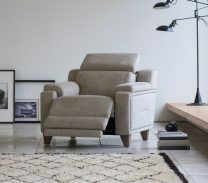 For over 140 years, Parker Knoll has been synonymous with a heritage of British craftsmanship and a passion for comfort and style. 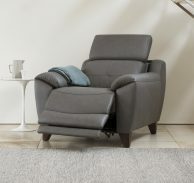 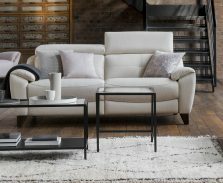 The new Maison range from Parker Knoll combines elegant new sofas and chairs with an exclusive range of stunning fabrics featuring patterns and colourways that complement each other beautifully.